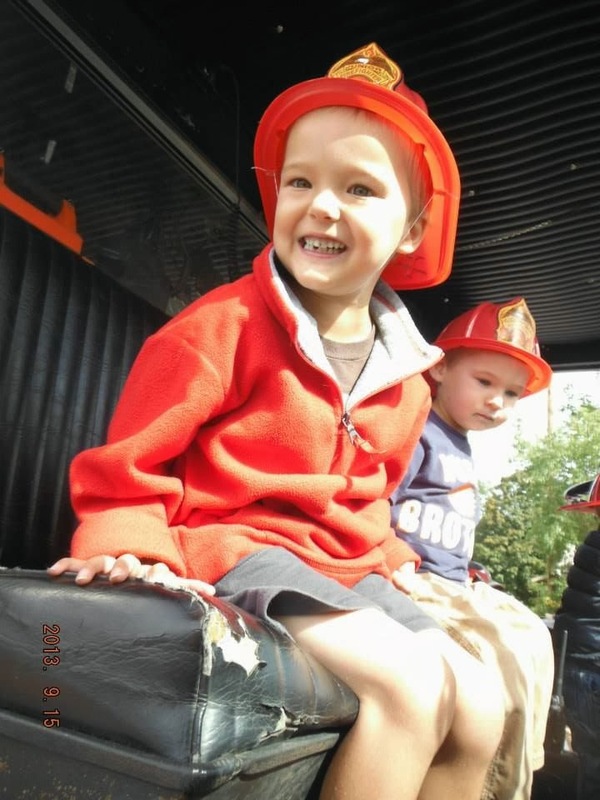 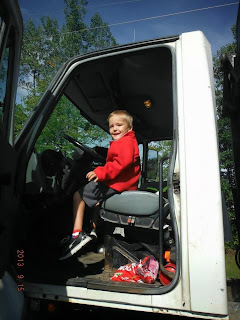 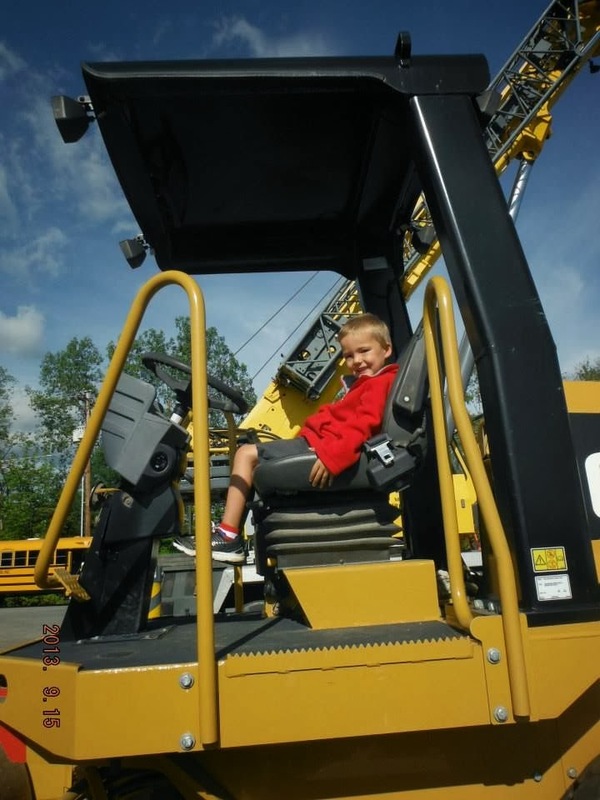 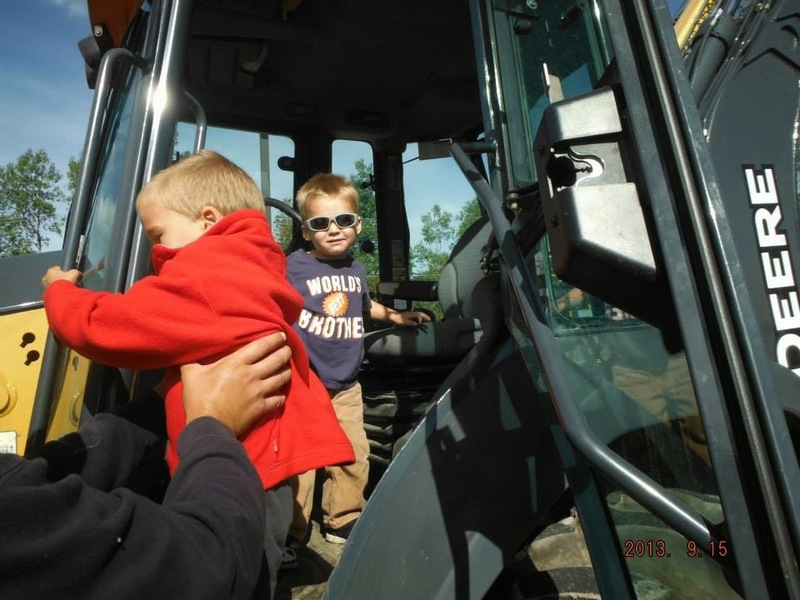 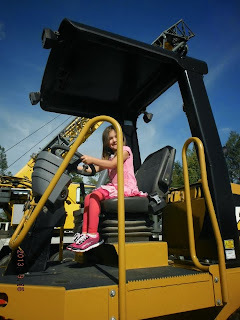 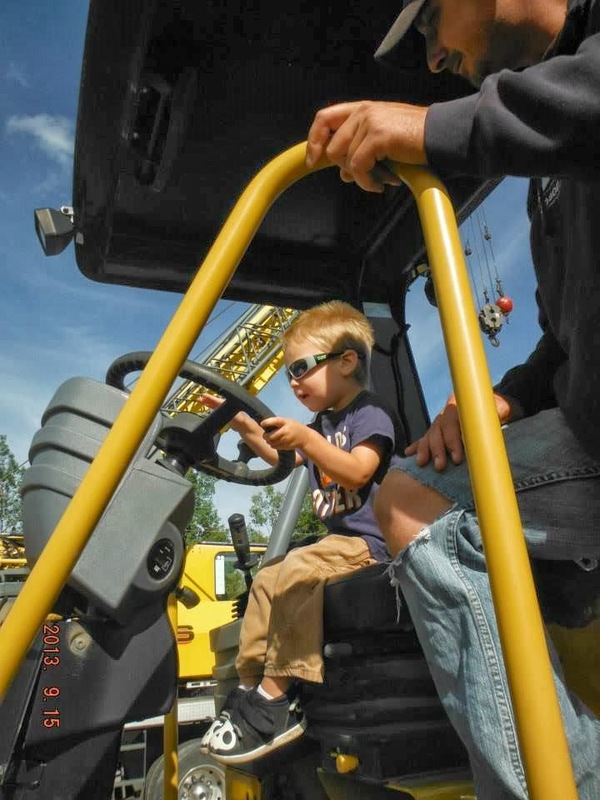 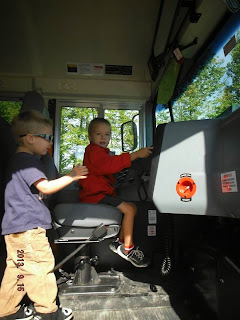 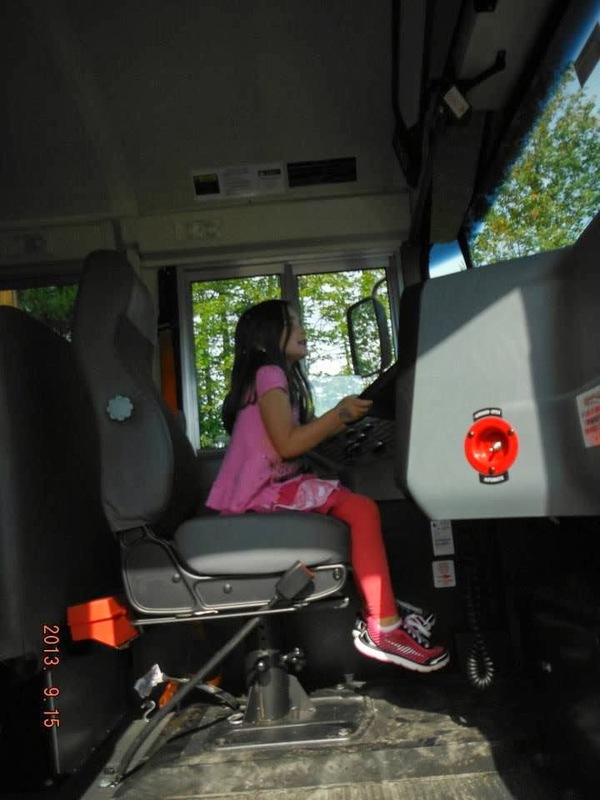 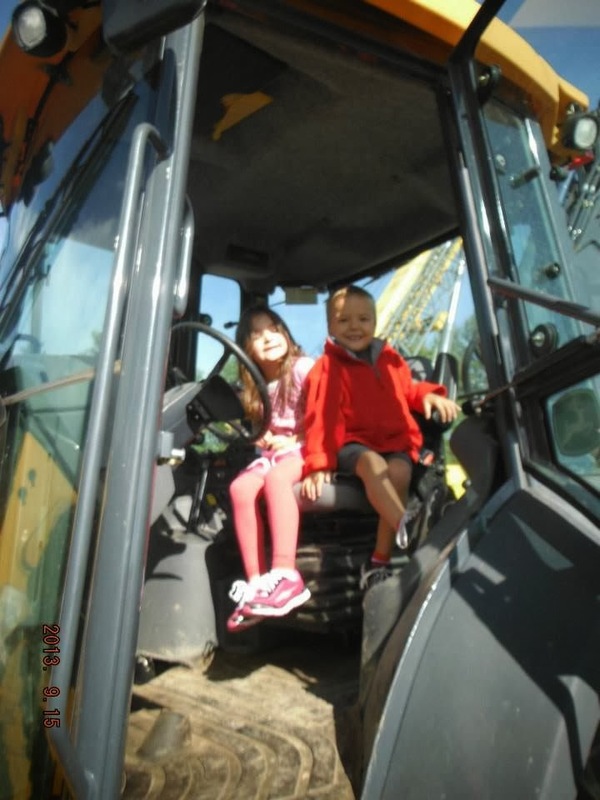 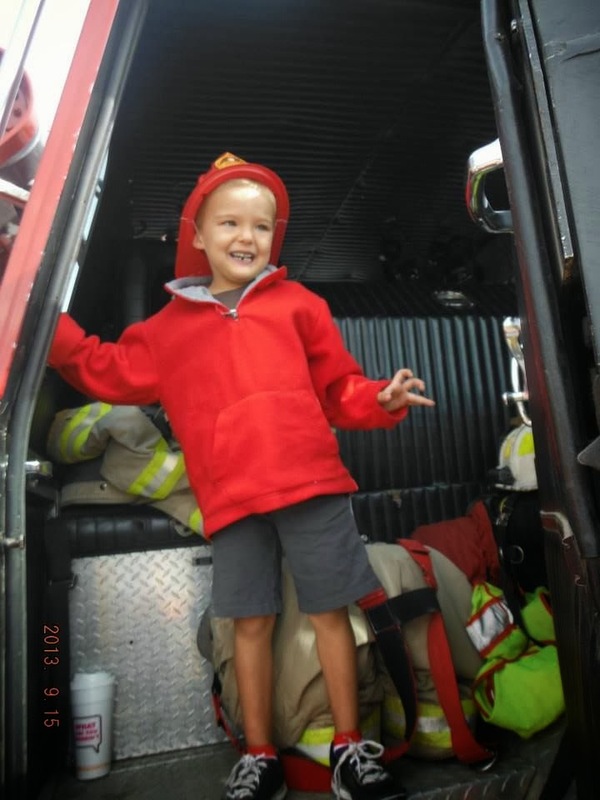 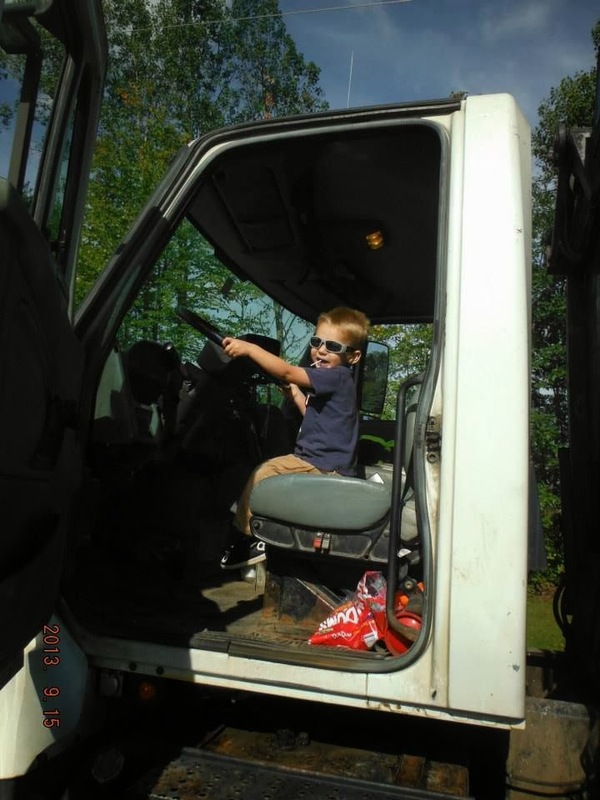 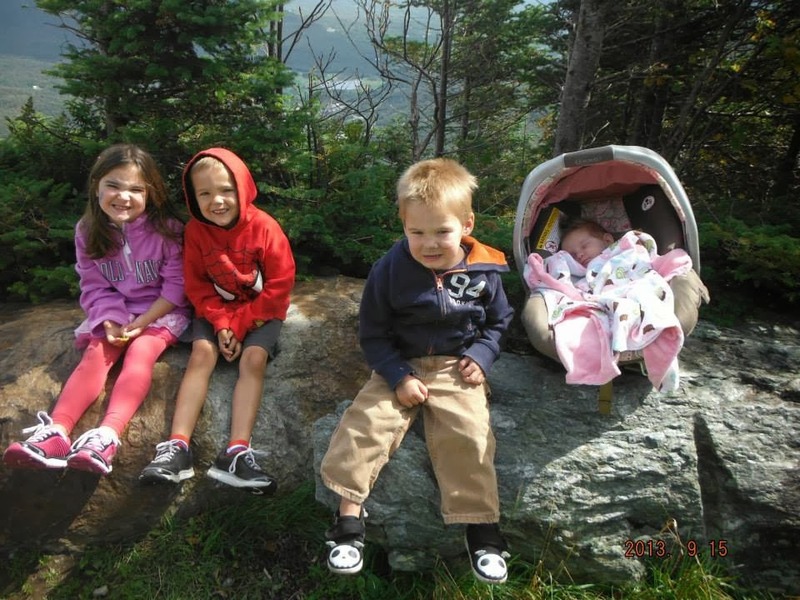 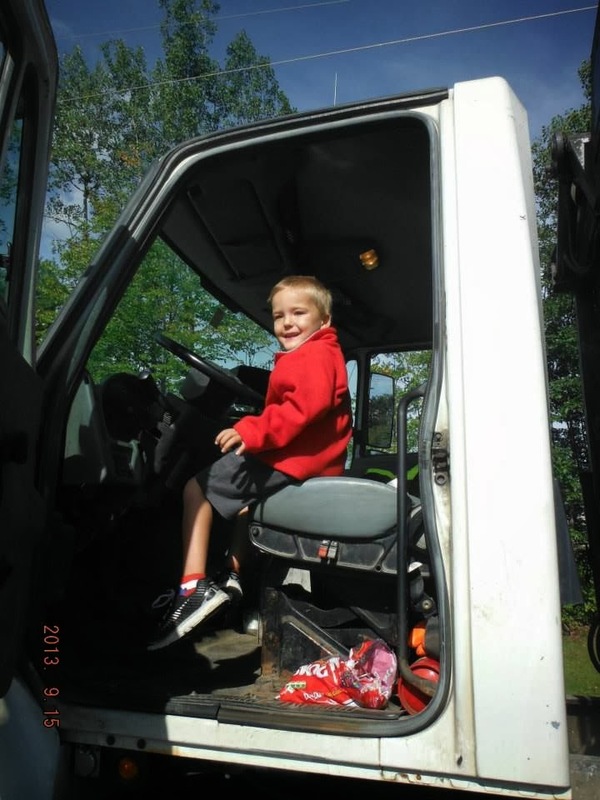 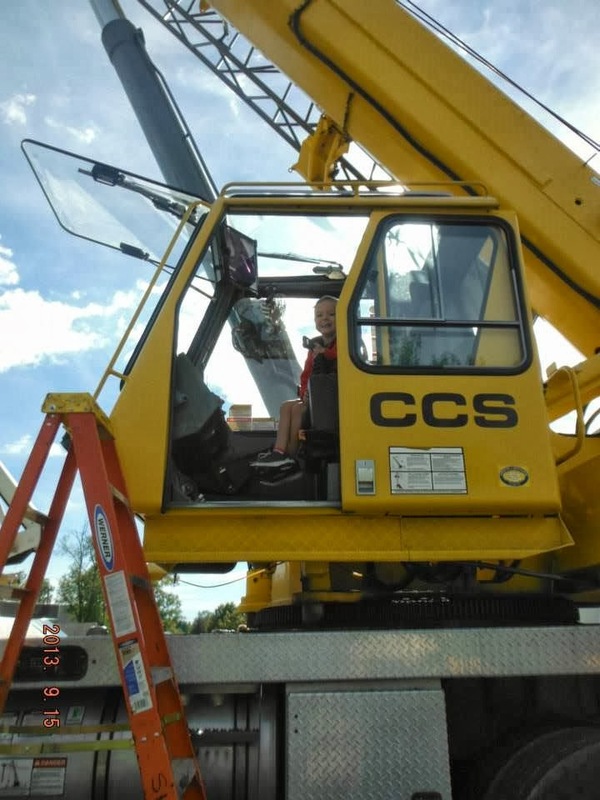 ♥ Mama 2 Multiples ♥: Curious George, Touch-A-Truck, and a Visit to Daddy's Work! 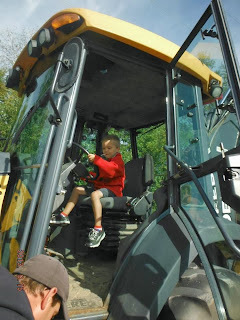 Curious George, Touch-A-Truck, and a Visit to Daddy's Work! 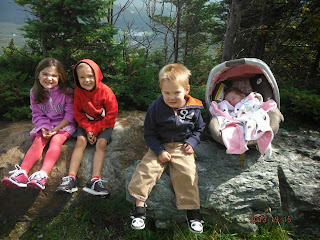 We have been a very busy little family these past few weeks! 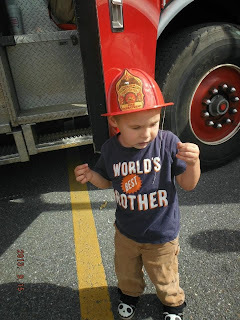 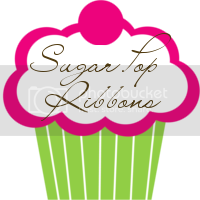 With Kendall's arrival, Connor's soccer, Merasia's ballet, the start of the new preschool year for the twins, and back to school for mama, things have been on the fast track but we still manage to find plenty of time for fun and making memories! 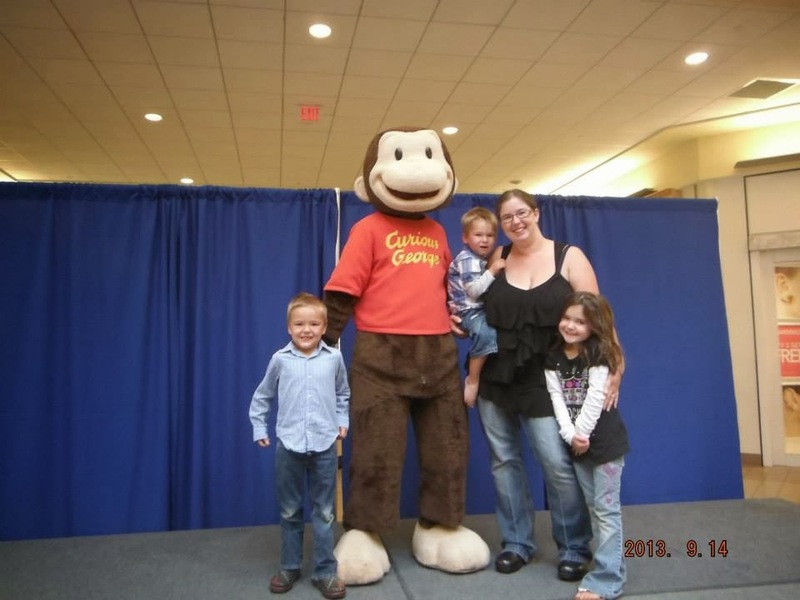 A few weeks ago, Curious George was visiting at the local mall about an hour from where we live. 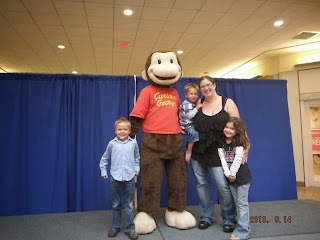 We met him last year for the first time, so we definitely wanted to go again. 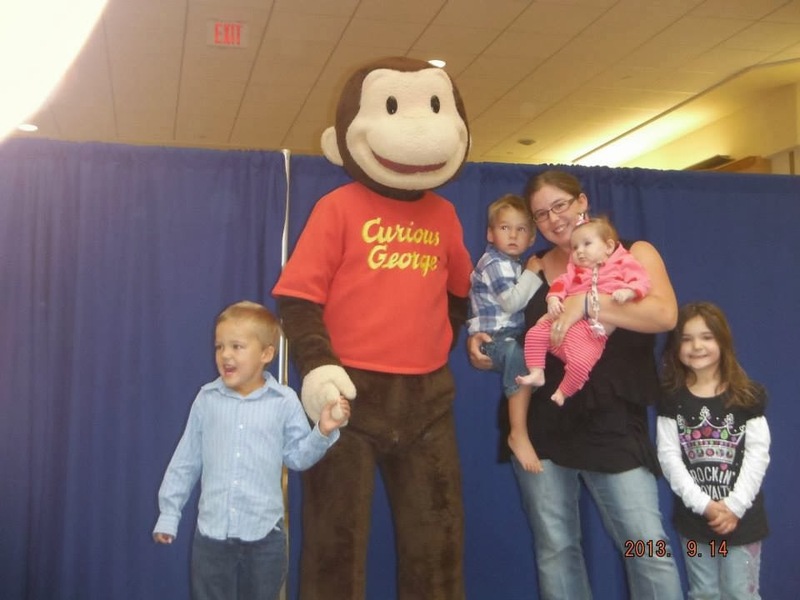 Last year Connor was the only one who would go up and actually meet George, so I was curious (no pun intended...) to see how it went this year. 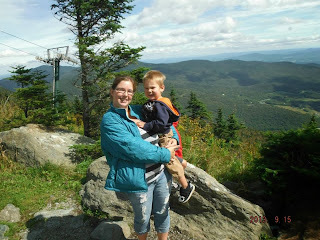 I was pleasantly surprised! 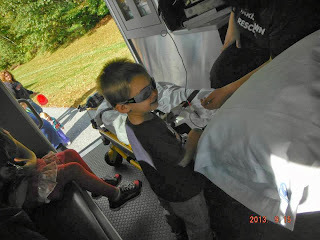 Connor was ALL about meeting him again, as I expected. 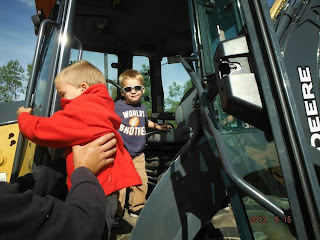 He kept giving him high fives and saying hi to George. I held Mason and he was a little nervous at first, but then shook his hand and was fine with him, as long as I held him, which was a big step up from last year! Merasia even stood next to him (kind of) for the photo this year, and last year she wanted absolutely NOTHING to do with George, so it was a much better experience this year! 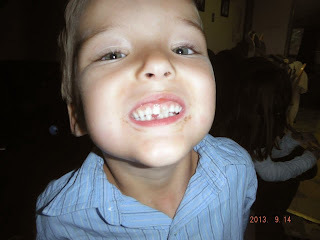 It was also later this day, that Connor's loose tooth finally fell out! 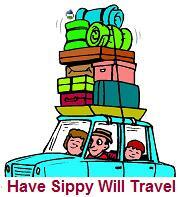 The sad part? 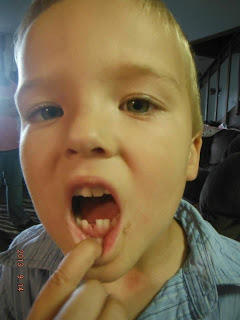 He swallowed it so he didn't even realize it was gone until I happened to look and realize it was missing! But, the tooth fairy still came and left him $2, on which he used to buy himself his very own ice cream cone the next day with mommy! 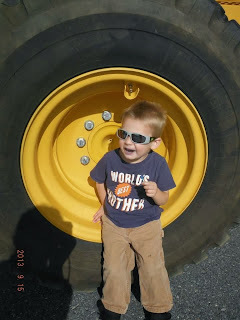 That same weekend, we went to a local event down the road from our house. It was called Touch-A-Truck and there were various construction trucks and vehicles, dump trucks, trash trucks, fire trucks, ambulances, cranes, and much much more, all available for the kids to check out, touch, and climb around on. 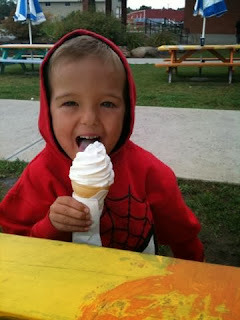 I knew our boys would love, love, love this and Merasia greatly enjoyed it too! 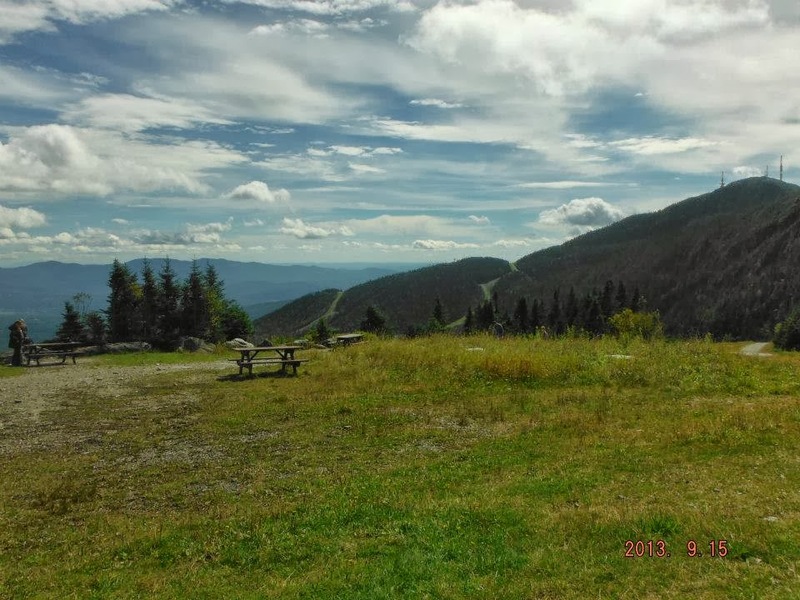 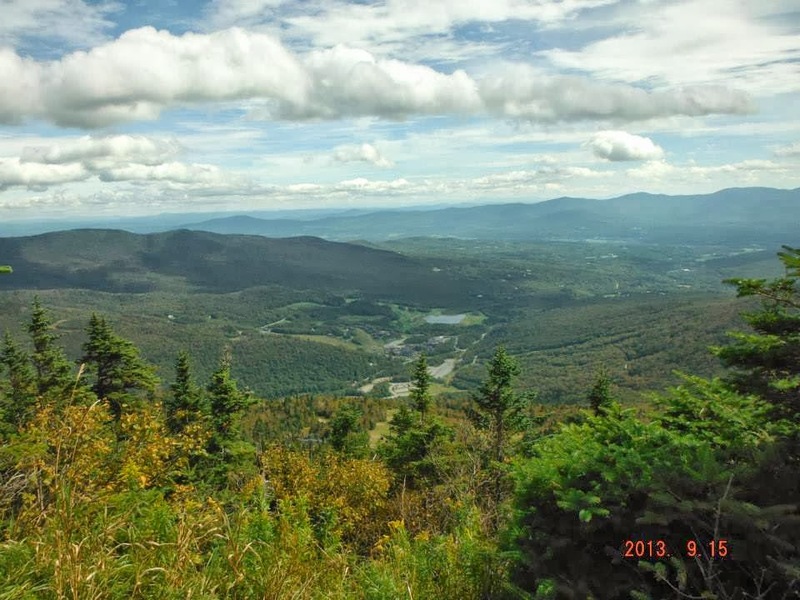 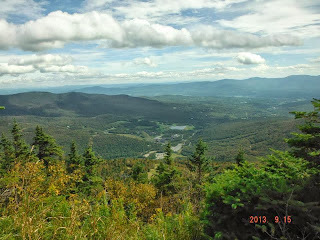 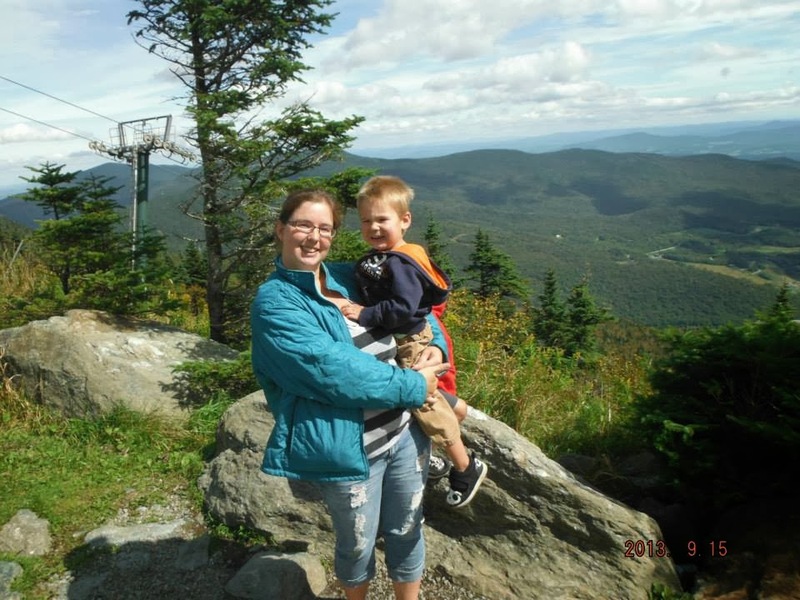 After we had fun and some lunch at Touch a Truck, we decided to pay a visit up to daddy's work at the mountain, and take a gondola ride to the top of the mountain. It was a beautiful day, and we get the rides and other perks for free, so why not? 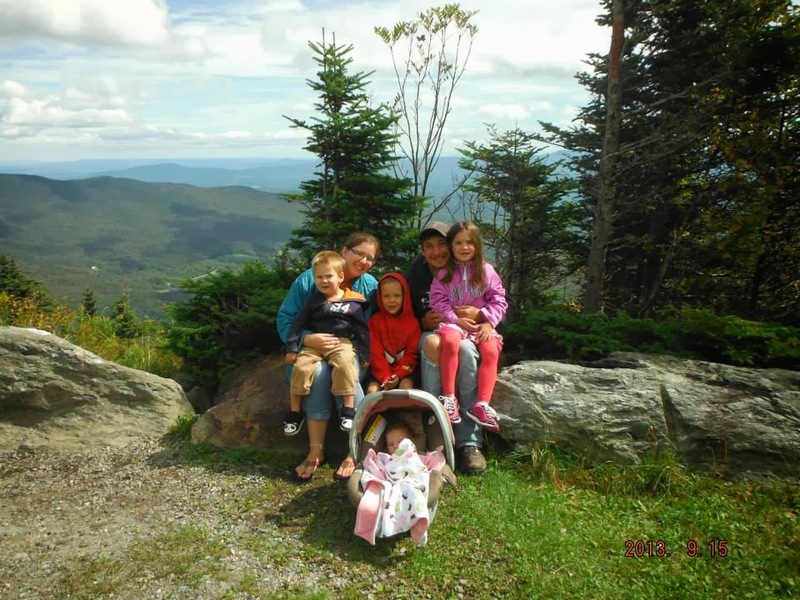 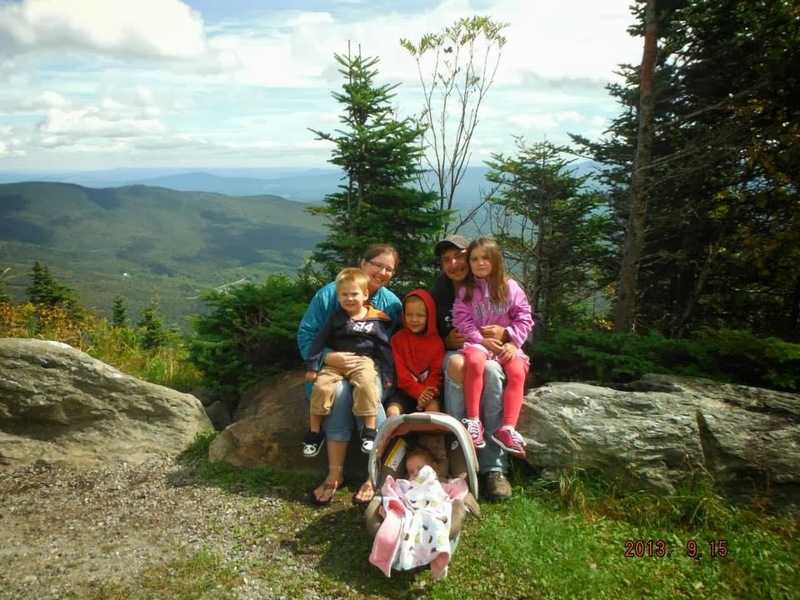 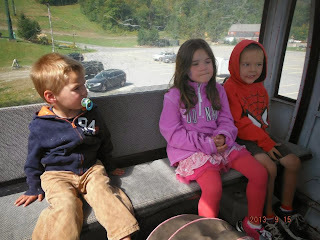 The kids LOVE riding the gondola and seeing where their daddy goes every day, and it's just beautiful! 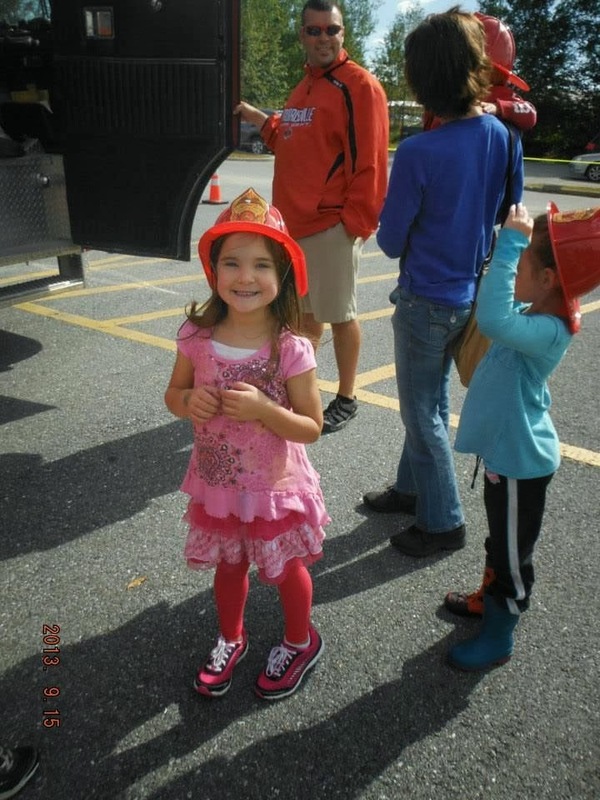 I am so incredibly thankful for my husband's job. 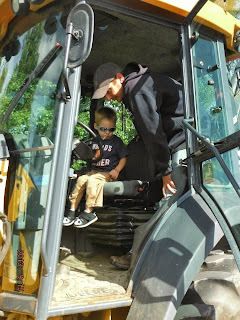 He is the hardest working man I know, and I can never express my thanks enough to him for providing for myself and most of all, our children. I am also so thankful that this job fell into our life when it did, as it has provided endless opportunities for us as a family and for him as a worker. He has moved up so much there in such a short time and loves the place and the people themselves. Connor and Merasia's First Day of Preschool 2013!